ASX listed LWP Technologies has lodged a second patent in the US to safeguard its potentially breakthrough fly-ash-based proppant technology for oil and gas producers. 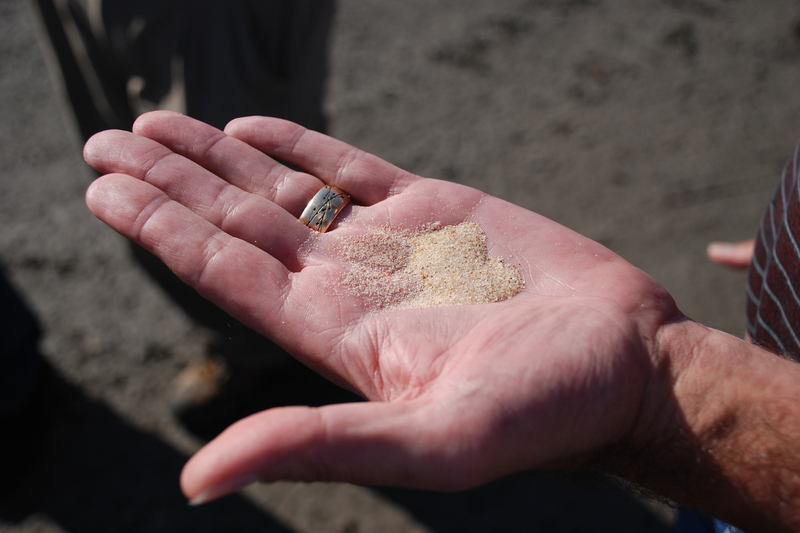 “Proppants” are sand like products that are pumped downhole in an oil and gas fracking program. When the tiny fractures are created in the earth due to the fracking pressure, proppants lodge in these tiny fractures and hold them open in order to ensure the flow of oil and gas. LWP said on Monday that the patent, lodged with the US Patent and Trademark Office, was to protect both the material and method of production of the company’s proppants, which are uniquely made from the mostly unwanted by-product of coal fired power stations known as fly-ash. Proppants often represent the single largest cost item in the fracking of a petroleum well and their ability to withstand pressure is critical to the flow of oil and gas. In Monday’s update, LWP also said it had completed the conceptual engineering design for its proposed plant upgrade in Pune, India, with management describing it as a key step in the mothballed plant’s future commissioning. The completion of the engineering design marks another step forward for LWP’s Indian joint venture after last month receiving test results showing lower-than-expected production costs at the proposed manufacturing plant, located in the Indian state of Maharashtra. LWP Chairman Siegfried Konig said: “We continue to make progress in the United States and India, and the stabilising of oil and gas markets over recent months underpins our confidence in the future of our core technology. While traditional proppants are made from bauxite or clay, LWP is confident its fly-ash variant could be a game changer for the oil and gas sector due to its abundant availability, lightweight and ability to withstand high pressures.